Enjoy the best vacation of a lifetime! Enjoy a new amazing memorable experience! An exclusive way to discover new places! View our fleetat the docks in front of the Raw Bar Restaurant in the Fishing Village of Ocean Reef in Key Largo, Florida. Choose from one of five 2015 Boston Whalers. 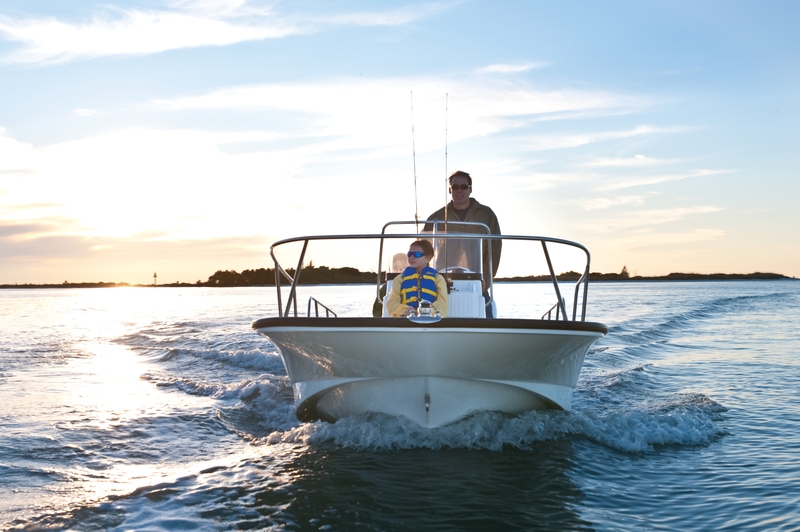 Be your own captain.World class fishing, exotic reefs and Florida Bay's pristine backcountry are yours - on your schedule - with a boat from Ocean Reef Boat Rentals. 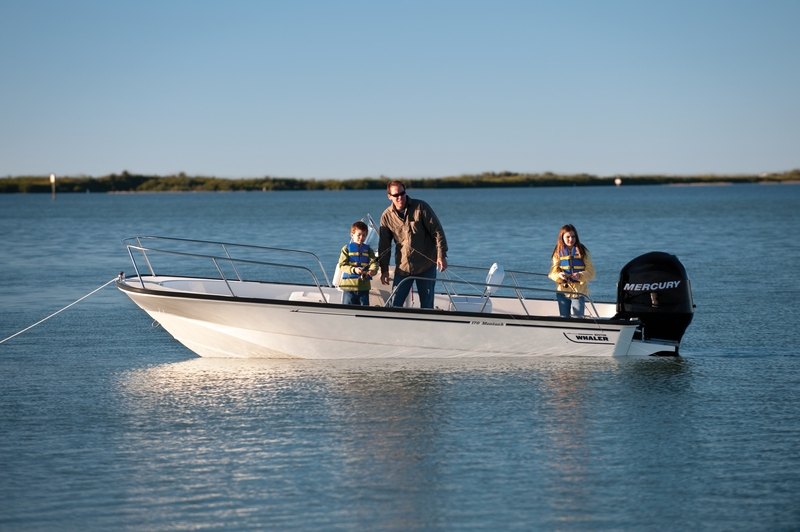 Check outphotos of our fleet of pristine 2015 Boston Whalers. 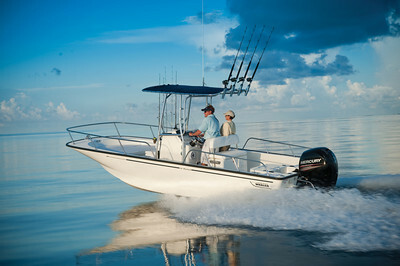 Ocean Reef Boat Rentals is under new ownership and has a brand new fleet of boats to choose from.